The next phase of the Riverside Drive Vista Project is about to get underway. 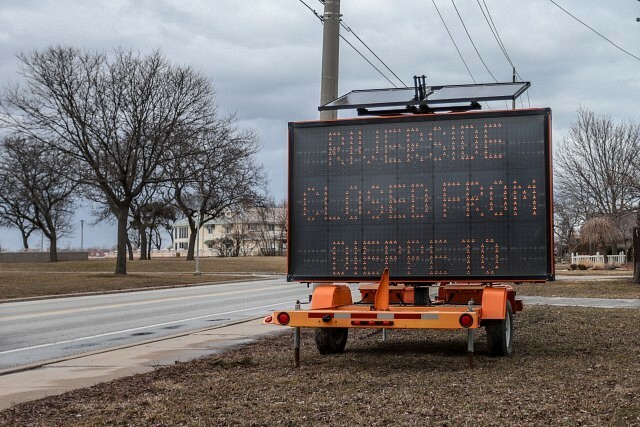 Starting on Monday, March 25th, 2019, work that was started last year on Riverside Drive East from Lauzon Road east to Solidarity Tower will resume. This phase of the project will see Riverside Drive East from Dieppe Street to Solidarity Towers closed with only local traffic permitted. Detour signage will be in place. Transit Windsor buses will be diverted to a detour route during construction. Work is expected to be complete by the end of June 2019.